Saul ‘Canelo’ Alvarez takes a step up to super middleweight for the first time in his career to take on WBA World Super Middleweight Champion Rocky Fielding on 15th December at Madison Square Garden in New York City. In his first fight since handing Gennady “GGG” Golovkin his first professional loss in September, Canelo moves up a weight division and takes on the WBA champion in his first fight. This is unchartered territory for the unified middleweight world champion, “This is a new challenge, to be moving up in weight,” he said. “This is a risk that I am taking. I’m entering the comfort zone of the champion, but I’ll take this challenge on because that’s what I need to do to make history in my career. I want to be one of the top ten Mexican fighters to become a three-division world champion.” Although this is a new challenge for the 28-year-old Mexican he is a long odds on favourite with the bookies to get the best of Fielding. Not many newly crowned WBA champions go into their first defence of the title as 8/1 outsiders when betting on boxing. However, such is the superiority of his opponent, Rocky Fielding needs a career best performance to retain his belt against Canelo. The 31 year old Englishman pulled out the performance of his life when stopping Tyron Zeuge in the fifth round to become champion of the super middleweight division, but he will need to top that again to beat Canelo. The individual stats for this fight show exactly where the challenge will come from for Canelo. Fielding holds a near 4 Inch height advantage over his opponent which will surely make things harder for Canelo to get his shots away. Fielding’s reach is over 4 inches longer than Canelo’s. This is something Canelo hasn’t faced before and it will be fascinating to see if Fielding can use it to his advantage to win the fight. Each fighter only has one loss to their name, however, Canelo has nearly double the amount of victories with 50 versus Fielding’s 27. Although this can be explained by Canelo being active for 5 years more than Fielding. They have a similar knockout record with Canelo’s being slightly better at 64% to Fielding’s 54%. You would expect Fielding’s knockout record to be better though as he has been coming through the ranks rather than at the top of the game like Canelo has been. This is shown again by the fact that Canelo has boxed for 376 rounds compared to Fielding’s 128. The team at Betopin.com have created this infographic to give you a clear comparison of the two fighters. You can also find their boxing betting tips here. The following bookmakers are currently offering these free bets in the run up to the fight. With such an apparent divulsion in class between the pair it should come as no surprise that Saul ‘Canelo’ Alvarez is a heavily odds odd favourite to win the bought. If you, like the majority of bettors, fancy Canelo to win the fight his prohibitive odds can make finding a market with value in to back Canelo difficult. We at Betopin have selected some markets that give you an opportunity to get a good return on your investment, while still profiting from a likely Canelo victory. On paper this looks a one-sided contest and the bookies have priced it up accordingly. 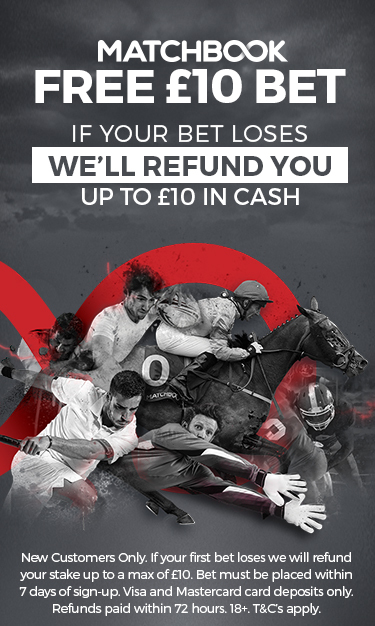 Betway go 1/20 about Canelo, meaning a bet of £200 would give you a profit of just £10. Fielding is priced at 8/1 and this is a fair reflection of his chance of being only the second man to beat Canelo. The round betting market offers you the chance to get decent odds about Canelo, if you fancy him. He is shortest priced 8/1 to win in either round 4, 5 or 6 and a tasty 12/1 if you think it will all be over in Round 1. If you are a Rocky Fielding supporter then you’ll be getting huge odds if you can successfully predict which round he will win it in. 66/1 is the lowest price for rounds 4, 5, 6, 7 and 8. If you think he can avoid the stoppage then 28/1 is his price to win on points if the fight goes the distance. 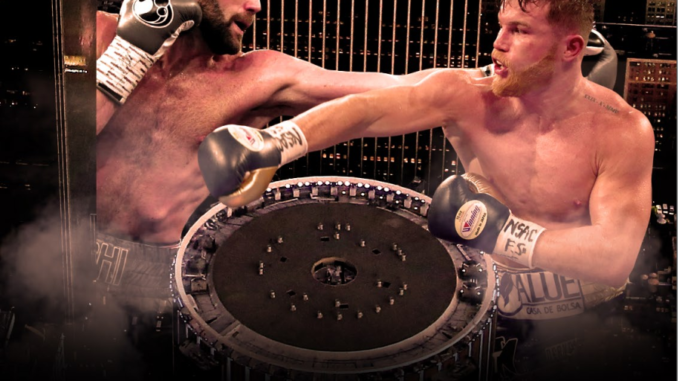 We at Betopin believe that the bookies have this right and a victory for Saul ‘Canelo’ Alvarez is very much on the cards against Rocky Fielding. Fielding may have the height and reach advantage but he isn’t the quickest. This should give Canelo the opportunity to get to work on the champion and he will have a lot quicker had speed than the Englishman. Fielding will know that he has to take his chances and go for the big shots, this is where Canelo’s deadly counterpunch should win him the fight. In Canelo’s last fight against Gennady “GGG” Golovkin he went on the offensive and if he can weigh up Fielding’s game early this is now an option for him to get this over with early. This will be Rocky Fielding’s first fight at Madison Square Garden and indeed his first fight in the US. This is a huge occasion for him and an opportunity for the 31-year-old to showcase his talents against the 3rd best pound for pound boxer in the world. It will be interesting to see how he handles this, but he will need a flawless performance to beat Canelo. If Fielding leaves himself open at any stage will be punished by Canelo and we believe this will come in the first half of the fight. Therefore, our number one bet is Alvarez in rounds 1-6 with Paddy Power at 6/5. This gives us the whole first half of the fight for the 1/20 Canelo to put away Fielding and while selecting individual rounds will give higher odds, we fancy hedging our bets and having the first six covered.